4seating.com Blog: Celebrate The 4th! 4seating is about to celebrate Independence Day in true style, with a holiday special that you won't want to miss! Beginning at the stroke of midnight on July 3rd, one of our biggest sales of the year will go into effect: 8% off any seat in our store (Palliser brand excepted). In addition, order any seat during the 4th of July weekend, and get your choice of one free accessory (wine glass caddy, tablet holder, cigar host, or reading light) to complement your set. 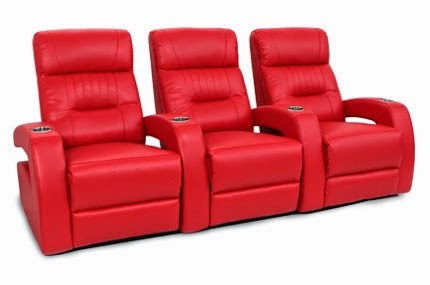 As a special treat, if you order the Excalibur LX home theater seat during this holiday weekend, it will come with a free power recline! Those looking for a seat reflective of the patriotic spirit could do no better than The Liberty, a new art-deco design from Seatcraft's Signature line of seating that embodies the spirit of American innovation. This sophisticated urban chair features a waterfall backrest and armrests that curve gracefully backwards, while USB ports by the armrest allow one to charge a cell phone or tablet for double the entertainment experience. This kind of high-tech innovation is what our country has always excelled at; other seats in the Seatcraft line that feature a plethora of deluxe, futuristic features include The Innovator, The Element, and The Richmond. 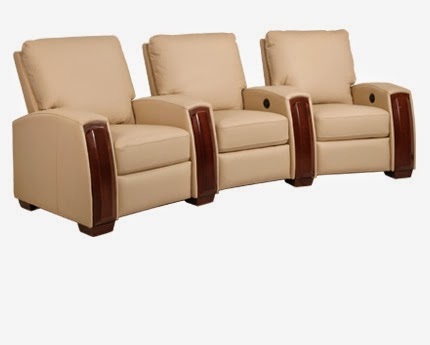 These seats feature power recline, power adjustable headrests, lighted cup holders and ambient base lighting for a combination of innovation, style, and superior comfort that will accompany any future holiday get-together with friends and family. In addition, 4seating offers a wide range of other seating options from the leading name brands in the industry, including Barcalounger, Klaussner, Lane, and Coaster. These models each have their own unique highlights, with diverse color options and a wide range of materials that meet 4seating's high standards. When you order during the July 4th long weekend, you will also be able to choose one free accessory. 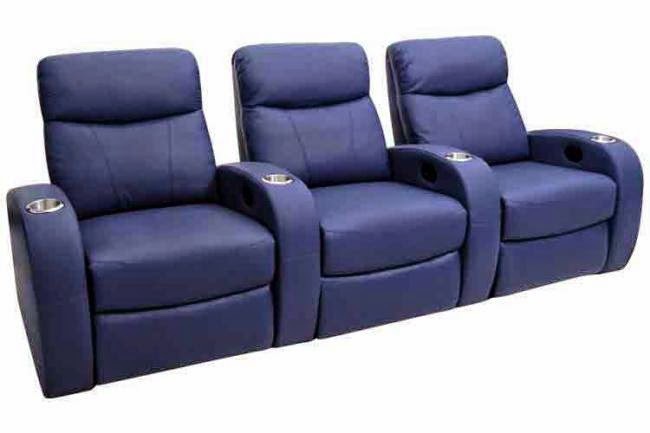 These smart and convenient additions to your home theater seat can add a touch of class, efficiency, or even greater entertainment options at your disposal. Choose a wine glass caddy for romantic evenings spent with a loved one; a reading light for the printed word; a tablet holder for access to the endless possibilities of the internet; or a cigar host for quality leisure time spent with friends. Each accessory is crafted with an elegant design from the most durable of materials, and will attach easily to an accessory pod located by the armrest. No matter which way you choose, you will get two savings in one package. One of the best deals of the year is happening right now--it's your chance to impress friends and family members with a new chair and chair accessory, and leave them asking where you got such a fantastic deal!